.The main motor is famous in home and performance of the taiwan transducer is steadier. 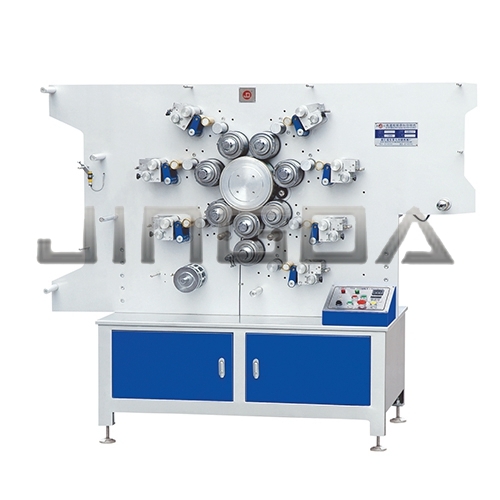 .The crank connecting-rod wavers structure is adopted for large and equal ink quantity. .The machine has low noise for the automatic lubricating equipment. .You can print double sides at the same time, such as front six colors, back one color,front five colors,back two colors, front four colors, back three colors.